Mystery Godoku. Puzzle and Clue for 07/27/2009. 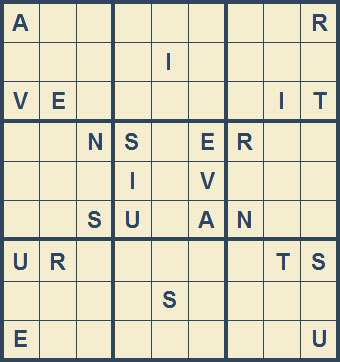 Welcome to Mystery Godoku for 07/27/2009. The anthology Chesapeake Crimes included this author’s short story “Through the Roof” (9 letters).